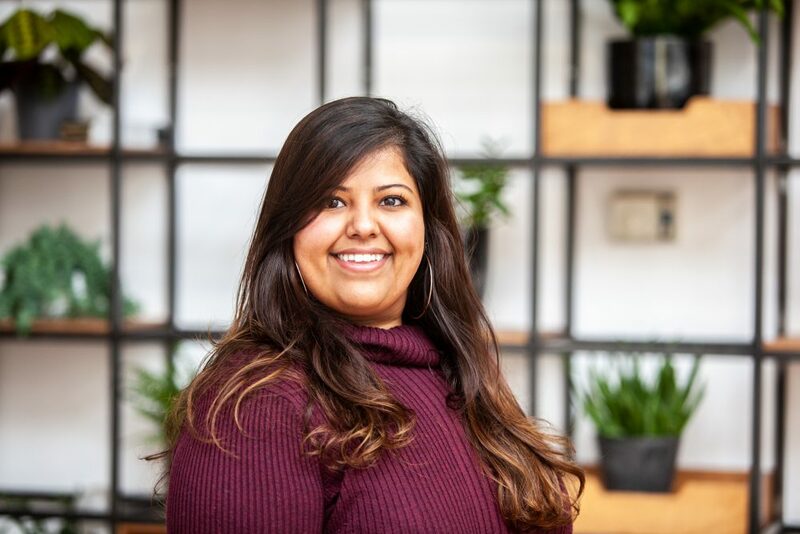 We recently caught up with Dimple Divecha, founder of Sweet Dimples, who took part in our 2018 summer Launchpad programme after winning the Creative category of our Big idea challenge in 2018. Give us a quick introduction to yourself and your business? I studied Food Science (MSc). I currently work in product development for a London-based cake company, Konditor and Cook. My business is Sweet Dimples – a vegan, eco-friendly range of treats and confectionery. Currently we are focusing on vegan marshmallows! What was the best thing about taking part in Launchpad? The program was so informative and well structured. Although there was a lot to fit into a short space of time, it was great to have a solid base of information on which to build. Would you recommend Launchpad to other London Met Students and why? Definitely! If you have an idea that you don’t know what to do with, this will help you think about the practicalities, but also help you figure out if your idea has legs and how to evolve it into an actual business. What is the latest for Sweet Dimples, how is everything going? Since participating on the launchpad program, I have changed several aspects of the business that I originally started with, including our product. I am currently developing a new line of products including packaging and branding which is more in keeping with my vision and taking into account everything I have learned from the program. I still have a long way to go! What is next for Sweet Dimples? Where do you hope to be in 6 months? I hope to have finalised my product range and created a brand that is appealing to customers. I hope to have found suitable manufacturers/ suppliers and to start being stocked in key vegan or vegan friendly retailers, both online and in-store. The launchpad team (and everyone at the Accelerator) have been so – wonderful. Between them they have a wealth of knowledge and experience which is absolutely invaluable. They will say it like it is and that is just what you need when trying to start a new venture, and the support they offer is great! Thanks everyone!